The Meghna , the padma , and the Jamuna are the big rivers. We can see the fisher catching fish using small boats. This scene increase the beauty of this country. Therefore there are various kinds of fruits and flowers which have made the country striking to all. Nowadays, people are cultivating flowers professionally. Our country takes different colors with the help us various kinds of flowers. 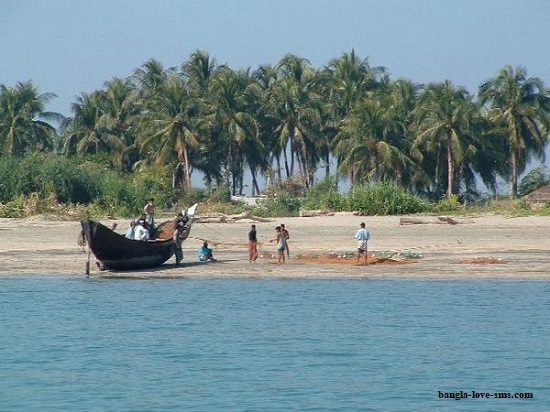 Bangladesh has some excellent places like Sundarbans, Cox’s Bazar and Kuakata Sea Beaches, Chittagong Hill Tracts etc. These places have extra-ordinary beauties which tempt the tourists from home and abroad. After that from Kuakata, one can watch both sunrise and sunset from the same place. 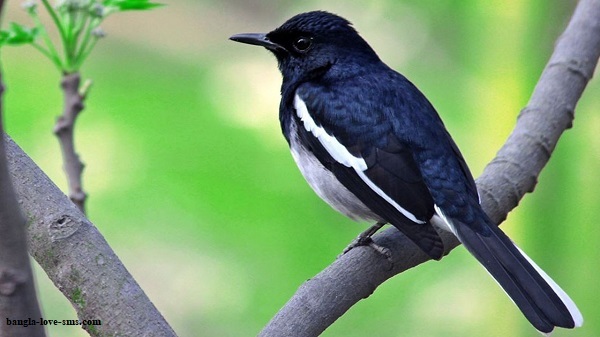 Birds are playing an great role to make Bangladesh beautiful. However there are many types of birds living in our country. We meet songs of various birds. 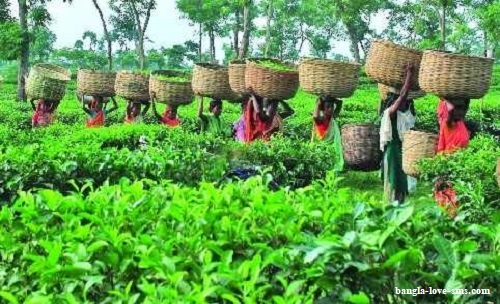 Bangladesh is a country of 6 seasons. It takes different beauty in different seasons. People forget the flatness of life and start there work a fresh with the changes of six seasons. 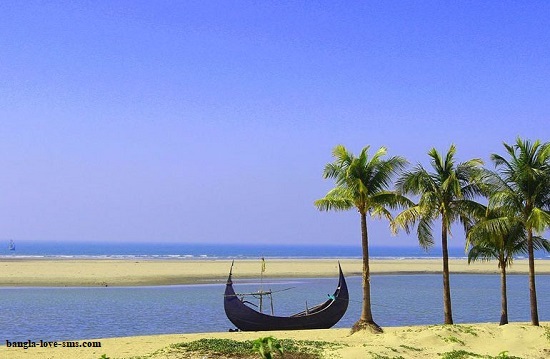 However at last, we can say that Bangladesh is admirable with natural beauties. Above all there are huge poets have written their poems on the beauty of this country.However we fell very happy and proud of being citizens of this beautiful country. 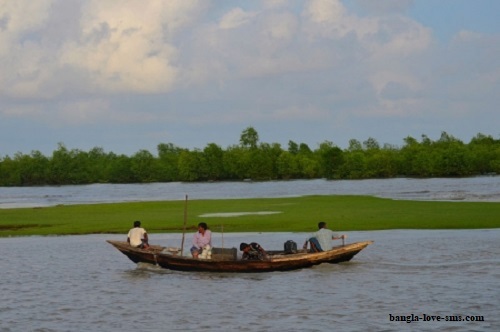 However there are huge beautiful rivers are in Bangladesh. Padma, Meghna and Jamuna are the most excellent rivers from all other rivers. So In that rivers many fisherman caught many fresh and valuable fish. However Hilsa fish of Padma is very popular to all over the world. Beside these rivers there many amazing places. In the below we have posted some of these beautiful pictures. Thanks for watching our all pictures of beauty of natural bangladesh. So now we can add more pictures of bangladesh. However you can view our other images of bangla. Therefor thanks for your time.